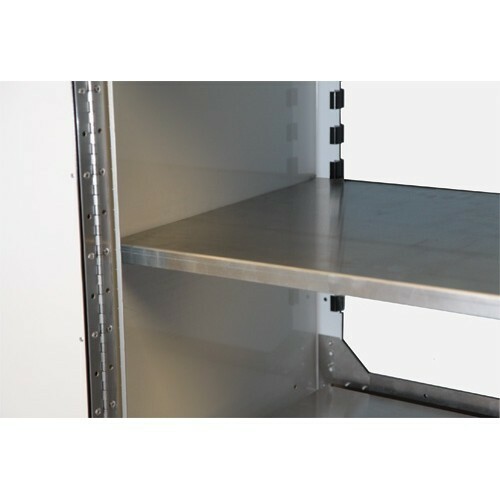 Install in new or existing Moduline ProII™ Aluminum Storage Cabinets. ProII™ Aluminum Shelves slide into the frame system in the back and bolt to the front frame for superior strength. Complete with all installation hardware. 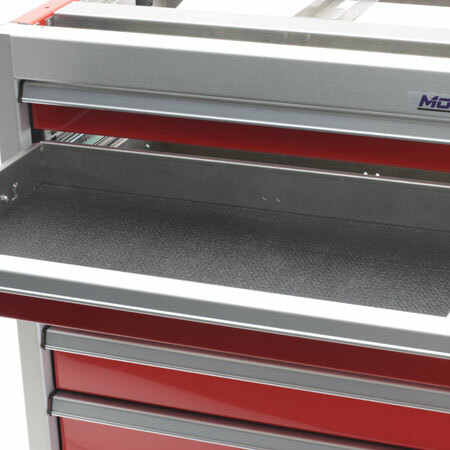 CAD and CNC assure precision shelves providing a perfect fit in ProII™ cabinets. 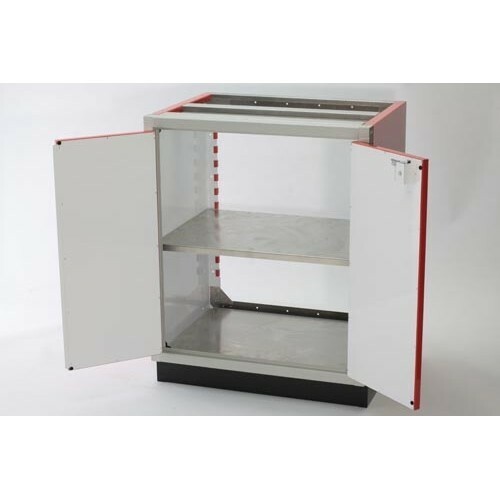 Highly resistant to mold, mildew, corrosion, and discoloration. Completely hypoallergenic: Moduline Aluminum Shelves are constructed from materials that minimize the possibility of allergic response. 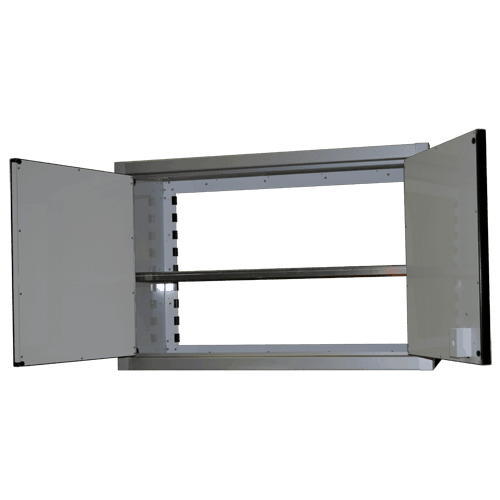 Fits 24” Deep x 16” WideProII™ Moduline Aluminum Cabinets.